Red Puzzle Game is a mystery game. A series of puzzles and mysteries that are created in a red and black colored environment and you have to solve them. You are going to deal with a creative game. Red Game evaluates your intelligence while drawing especial challenges. Although Red Game is designed for all ages but it seems like only teenagers can enjoy it. This game doesn’t entertain other generations and they quit playing the game soon after they started it. In the following paragraphs, we will take a look at Red. The Red has a two dimensional environment in red color and black is used as a complementary color. We don’t want to detract but red color really annoys the eyes. When you installed Red Puzzle Game you expected to find the passion and power for fight and go for some exciting challenges. But you meet a dull monotonous game. You just see some puzzle which need only a little finesse to solve. A collection that is designed in 50 levels and although they are creative and interesting but seem dull and monotonous. The annoying red color makes user tired so soon. In the Daze puzzle game the texts appear to be incomplete and slash which somewhat challenges the readability of the text and incite the sense of mystique and problem solving to the audience. No matter how much the player approaches the solution. The readability of this text in the Daze game is also greater. 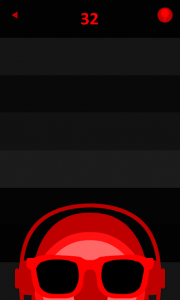 By completing a step, its text is clearly displayed to the user. This gives a closer sense to the puzzle style of the game. The relaxing monotonous soundtrack has nothing in common with the Red Puzzle Game and in complicated levels makes the player annoyed and exhausted. The music doesn’t have any ups and downs and does no help to excitement of the game. But Daze has a relaxing soundtrack with a very low volume which helps the player to focus more. The element of sound in daze is used as a complementary for graphics and also game’s guide. 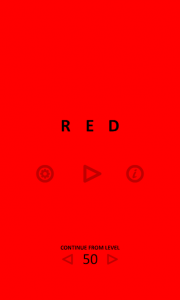 In this game a friendly voice with a naughty tone guides you to play while Red Game only uses a not very good soundtrack which exhausts the player. Red Gameplay is designed using the screen of the game and you have to finish a challenge with touching the screen after solving a puzzle. There’s a guide in this game to help you and you get some written tips after touching the guide lamp icon. The game is offline and you can download Red Puzzle Game in application stores and markets. The free version of game contains advertisement. You have to pay some money through in app billing to get rid of the Ads. in Daze unique game you proceed in the first few levels using only your fingers and after passing these levels, according to the video of daze game below, the producers have combined the features of your smart phone’s touch screen and sensors to lead you to a motion game which in every level of it you can make different kind of movements such as shaking your phone, moving it up and down, putting your nose on the screen! and more. Both games have puzzle and mystery style and have prepared creative challenges for the players. In Daze game you need your sense of sight and hearing and your muscles to be able to solve the puzzles and fulfill the commands you are asked to do. But in Red puzzle game you just see the puzzles and then solve them just by touching the phone’s screen. For example, in daze you have to turn the phone to the birds and after hearing their sound you know that this challenge is accomplished. While in Red Game you just have to guess how the empty spaces should be filled. 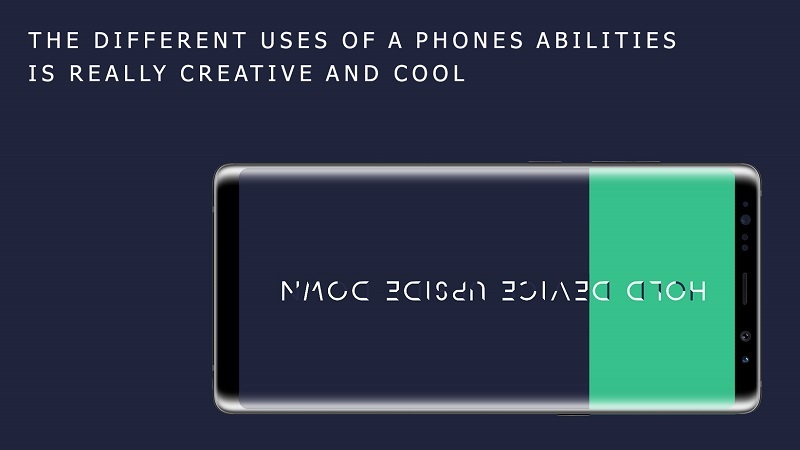 Daze makes unusual, humorous and even funny challenges by creating interesting puzzles using sensors such as accelerometer and gyroscope within the cellphones. The player has to do physical movements to pass the levels. Sometimes these movements look funny and silly. Doing these challenges especially in friend gatherings brings the vitality to the atmosphere. But Red puzzle game contains some puzzles which are suitable for the times being alone and idling. Both games are designed in a minimal and two dimensional space. The graphics of Daze contain two black and green colors and these colors fit perfectly to the concept of the game. The black color makes the game more mysterious and brings the spirit to the game. The font which is used in Daze has a puzzle shape itself and you have to guess the words. All of the aspects of Daze are generally suitable to the concept of the game and the user will enjoy the game. While Red Puzzle Game just like it can be understood from its name is based on red color. 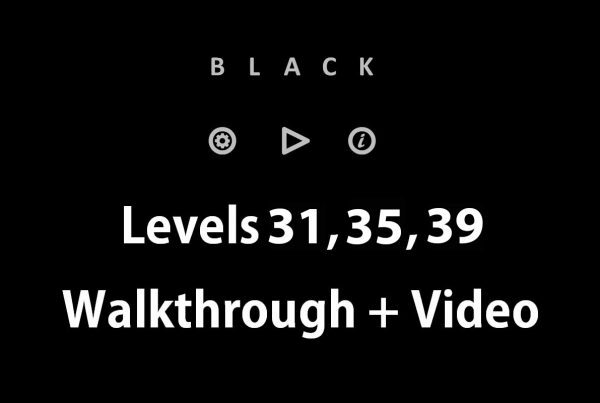 This color is energetic inherently and its complementary color in the game is black. The combination of these two colors has made a rough environment that annoys user’s eyes. 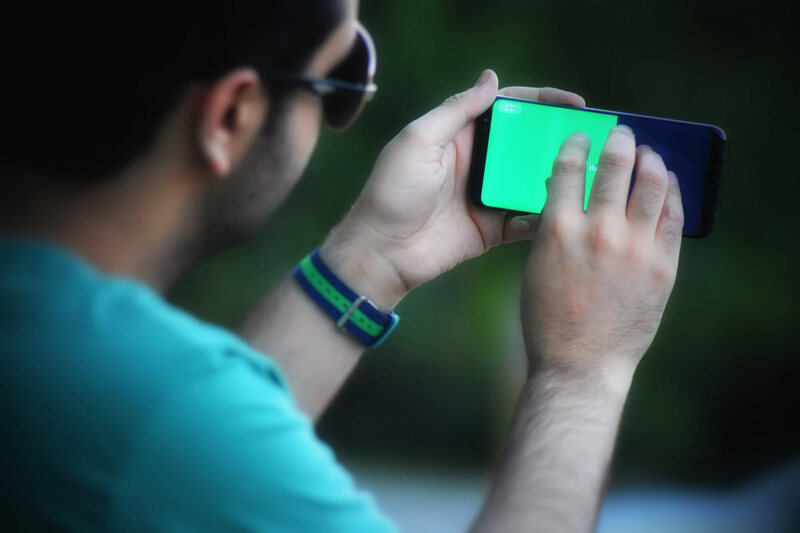 Daze has 50 primary levels in which the player can accustom the environment and the gameplay of the game and then by paying through in app billing, the game can continue to 100 levels. 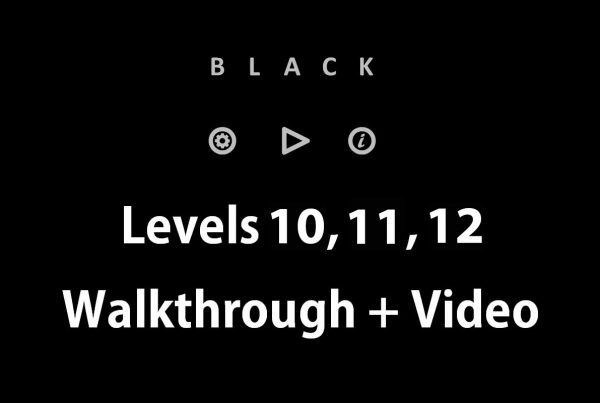 This game has made these 100 levels differently and creatively using creative thinking. 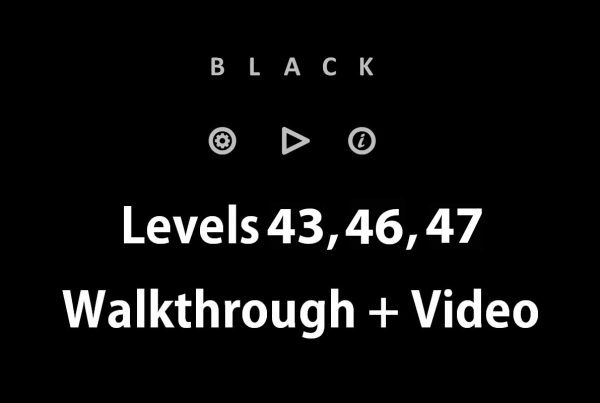 Red game has less levels than Daze, and has 50 levels available for users. When user asks for help, Ads display on the screen and after them tips are shown. These Ads can be removed by paying through in app billing. Generally looking, both games have been made with a creative and novel approach. Creative thinking can be seen in both games and both of them stimulate the user’s sense of curiosity. Perhaps if we want to judge based on their names, Daze sounds mysterious and vague just like its name but Red game does not have the excitement, vitality and the passion of red color. obviously like your web-site however you have to test the spelling on quite a few of your posts. Several of them are rife with spelling problems and I to find it very troublesome to tell the reality however I’ll definitely come back again. Thanks for your feedback, we will review blogs for spelling.